When you are on your favorite tour in Vietnam and you think that you have marveled enough on the spectacular charm of Halong Bay, then you have only satisfied one of your senses. 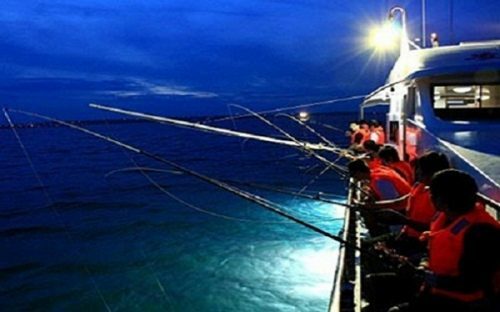 Of course the charming junk boat cruises, the more or less 2000 limestone karst, the emerald sea and the incredible landscape leave nothing but unforgettable visual memories. 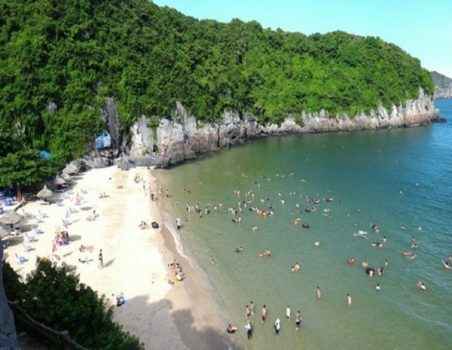 World travelers say that go to Prague if you want refined culture and classical music, but go to Halong Bay if you want amazing wonders of nature. But do you know that the most stunning Halong Bay experience is more than what catches your eyes? 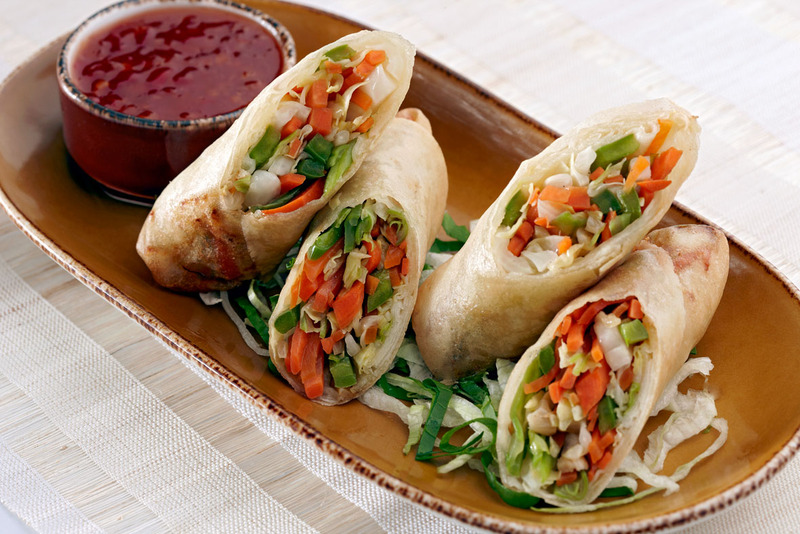 What kinds of foods they will serve you on Halong Bay cruise? 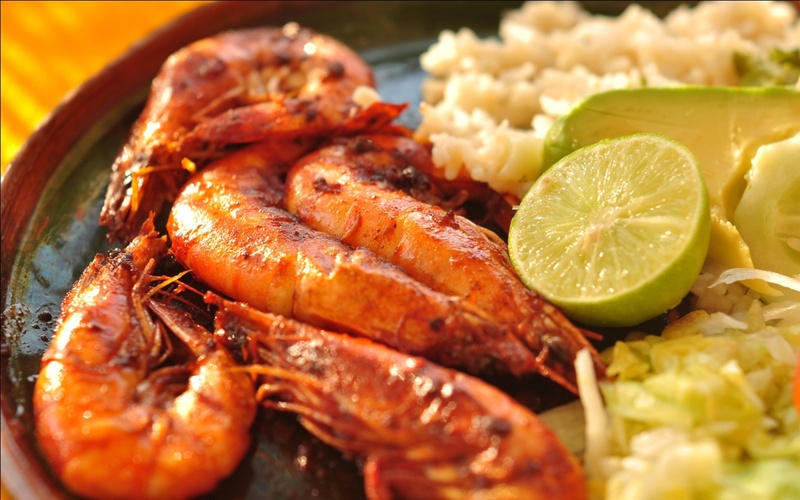 Normally, each meal, they will serve you from 5 to 7 courses, most of which are frequently cooked from fresh seafood. Not only proud for being one of the very New 7 spectacular natural wonders in the world, Halong Bay is also confident to be one of the most renowned places for high quality seafood dishes. 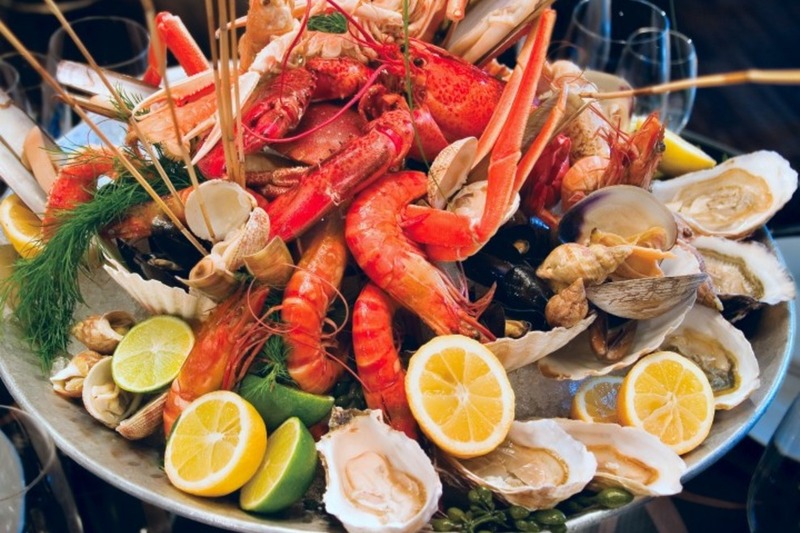 Thus, for every seafood lover, the menu on boat is really such an awesome dream. 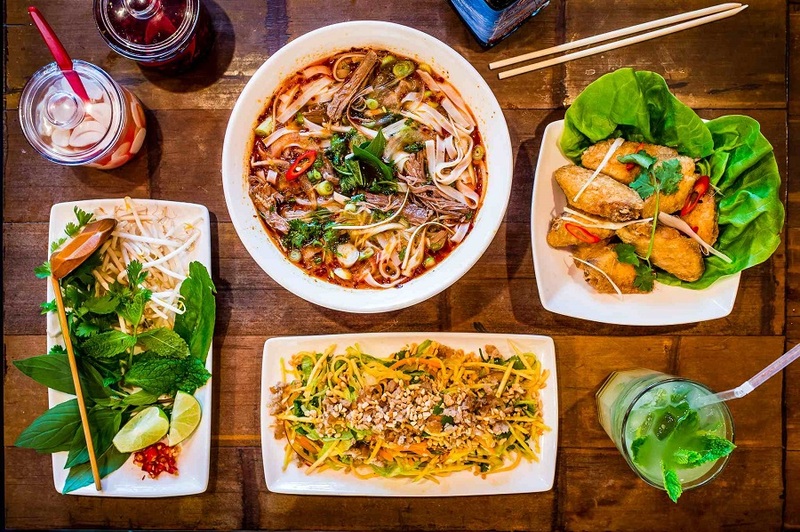 However, non-seafood eaters also enjoy others courses made from beautifully marinated chicken, pork, beef teriyaki and of course vegetables-all traditional Vietnamese style. The professional chefs on Halong Bay cruise always consider the balance of health and taste through these dishes. When being served with a delightful cream of pumpkin soup for starter, followed by mouthwatering fried oysters for main course, you will know this is totally no ordinary meal. The staff on board will carefully handle all of your requirements on any Western foods or any special diet. 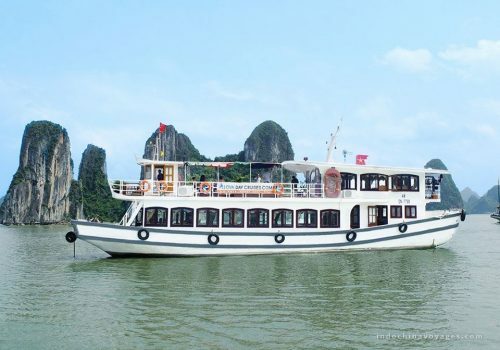 Moreover, you will have no difficulty finding some cruises as your perfect choice if you are looking for a Halong Bay cruise offering vegetarian foods. In addition, all of the staffs on board, the waiters as well as the waitresses, who are well trained with professional serving style, will be very happy to prepare an elegant meal for you. 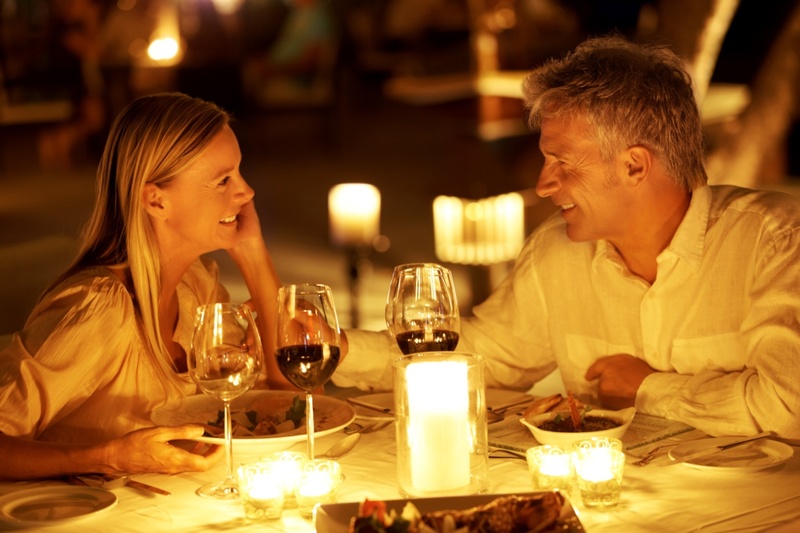 Imagine a BBQ on a wild beach in the Bay or a romantic dinner in a candlelit cave, the tables are prepared with nice drinks, flowers, candles, cutleries and white tablecloths – it is such an exceptional memory!